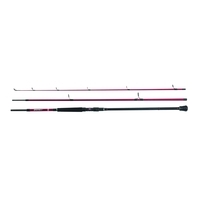 Fast Action Rod. 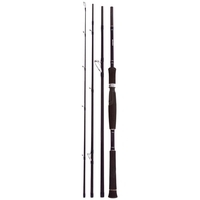 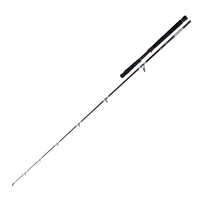 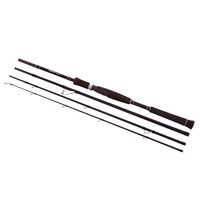 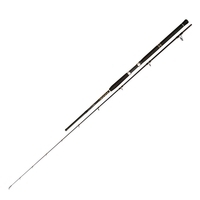 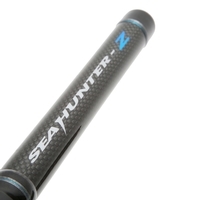 Suitable for Fresh or Saltwater Fishing. 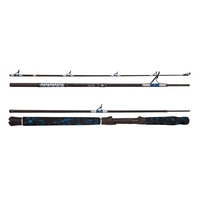 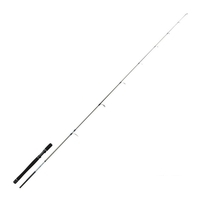 The Quantum Cabo Spin is a heavy duty popping/lure rod which has the action to cast big lures and the power needed to cope with Blue water species such as GTs and Tuna. 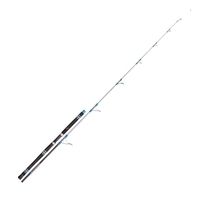 Available in 14-40g, 50-100g. 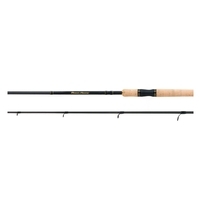 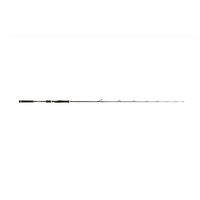 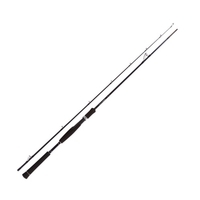 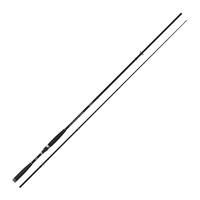 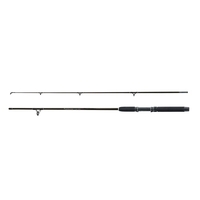 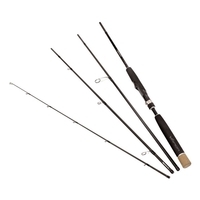 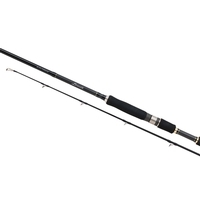 Ideal General Purpose Lure Rod. 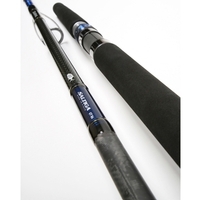 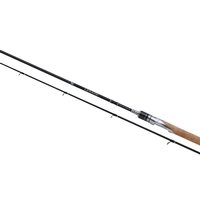 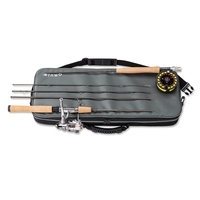 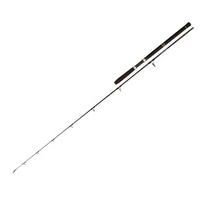 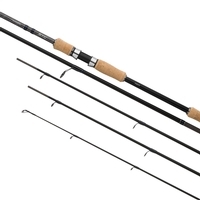 Suitable For Pike, Bass, Salmon etc.